Has Spice Diana been recruited in Goodlyfe? If Mowzey Radio was still alive, he would be a happy man. We sure do hope that he smiles as he looks down at the awards he has won since his passing on to the other world. 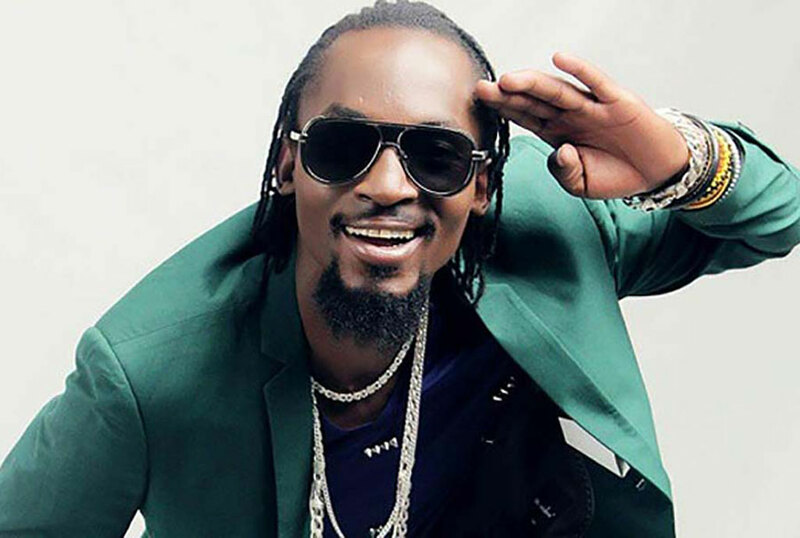 Less than a month since he bagged a Hipipo award, Mowzey Radio dominated the Zzina Awards. Most recently, the Easter season also gifted him with another accolade. 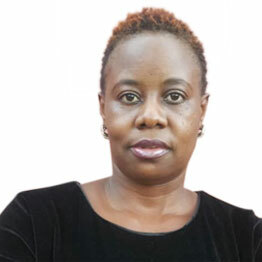 The singer was one of the recipients of the award for Best Tourism Promotional/Cultural Fusion Song at the recently-held Ekkula Tourism Awards that took place at the Pearl of Africa Hotel in Kampala. The song in question is Home To Africa done by South African singer PJ Powers and Good Lyfe.